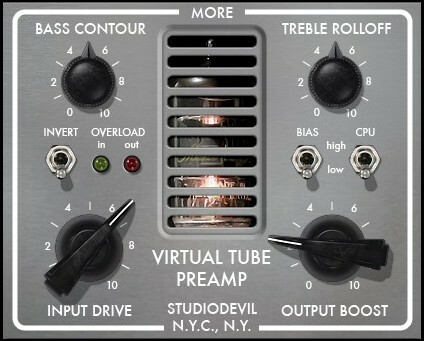 Studio Devil has announced the release of Virtual Tube Preamp, a tube preamp modeling effect plug-in for Windows and Mac. This product marks a new advancement in non-linear circuit modeling. We have created new algorithms and techniques to improve the accuracy and authenticity of vacuum tube and analog circuit modeling that we like to call “second-generation” Studio Devil technology. By focusing on modeling a single-stage tube preamp, we have been able to place a larger amount of CPU resources on this one task. 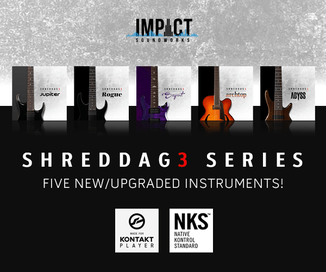 The result is the most advanced and highly accurate digital reproduction of tube preamp analog circuitry. Discrete Vacuum Tube Preamplifier Channel using the best vacuum tube modeling technology available to faithfully emulate the dynamic and expressive nature of real vacuum tube preamplifiers using Studio Devil’s proprietary vacuum tube circuit modeling technologies. 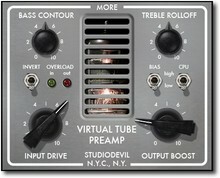 The Virtual Tube Preamp is available for the introductory price of $99 USD through December 31st, 2012 (regular $129 USD). 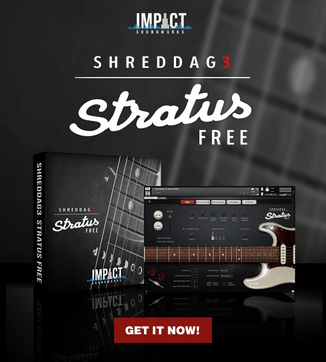 Existing Studio Devil users can get the plug-in for $79 USD.